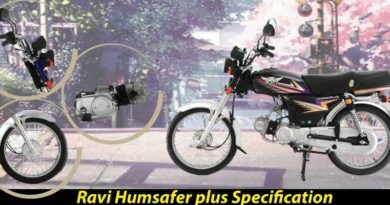 The new Honda cd 70 is recently hitting the roads in different areas of Pakistan. The design is chic and sleek. Setting high standards for Honda company competitors. Not only the design is sophisticated but Honda70 Is economically sound. One can certainly consider cd 70 to be one of the best economy bike in terms of mileage. Also, Honda 70cc fuel consumption is exceptionally efficient. cd 70 is a motorcycles for everyday use. It is not only economical but company after sale service is very good. In case of fault in the bike warranty claim is easy and even the spare part availability is convenient. Making cd 70 one of the best selling bikes. Although in comparison to its competitors Honda cd 70 is slight expensive. 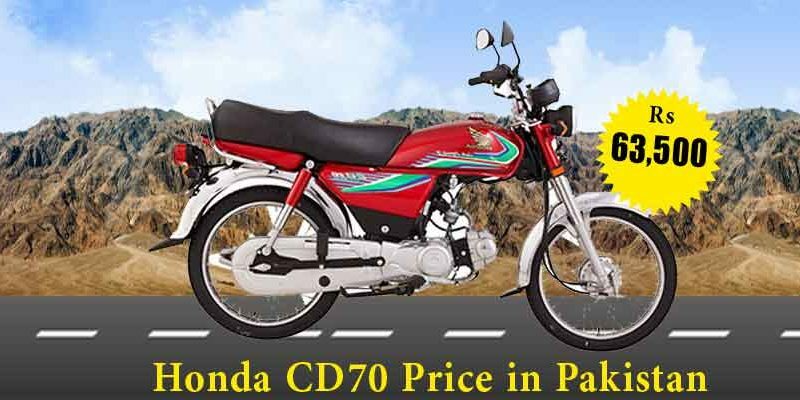 Having Honda CD70 2019 Price in Pakistan almost same as cd 70 2019 price. The Honda 70cc 2019 is available in the market for PKR.63,500. 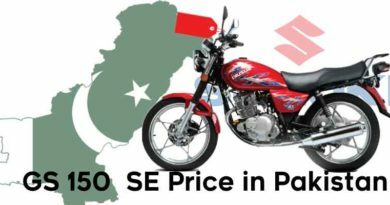 However, bikes of same engine capacity are available for around PKR.40,000. Still cd 70 remain to be number one choice of consumers due to its amazing performance. After sale service is hassle free. Also, Honda cd 70 resale is easy. So it’s a win situation with nothing to lose. Honda cd 70 is a bike with exceptional mileage. 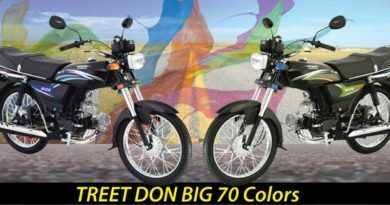 cd 70 engine is 4 stroke, single cylinder which is air cooled. The frame of the bike is backbone type. This type of frame is indeed most basic but it is comfortable to use. As it is in typical bicycle shape. Making its usage convenient. However, the company have given powerful shock absorbers in Honda cd70. This is not very likely of its competitors . It will also protect driver from minor injuries, promoting a trip free from hassle. The dry weight of bike is 82kgs making Honda cd70 light in weight. Fuel tank capacity of 8litres. Moreover, clutch type is wet multi plate like most of bikes. Bore and stroke is 47.0 x 41.4 mm. Tires in front size is 2.25 – 17 and back tires size is 2.50 – 17. Dimension of bike is 1897 (l x w x h) with ground clearance of 136mm. Honda cd70 may look like every other motorcycle with slight change. However, the main catch of this bike is its fuel efficiency. The mileage and efficiency of this Honda70 is not match-able to any of its competitors. Along with attractive graphics and a design which is bound to hold attention.